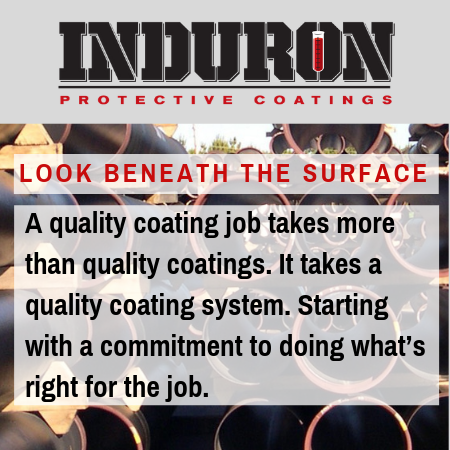 "Our global team of color specialists and our expertise in advanced color forecasting, helps us formulate the next generation of colors to stay ahead of the market," said Wade Arnold, Vice President of Industrial Wood Coatings for Axalta. 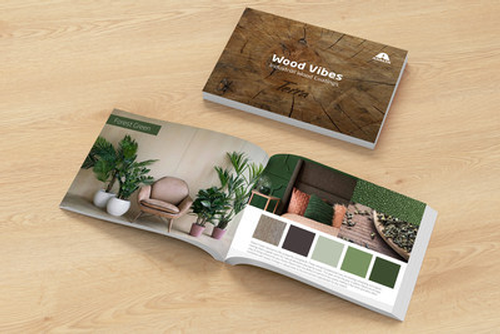 “‘Wood Vibes’ is a powerful resource designed to enable our customers to grow their business and meet consumers' expectations for new color choices." The collection features eight palettes of varying hues, all running the gamut of colors found in nature. Navy Steel – Including three colors of blue-grays, this palette allows for a mixture of metallic surfaces, the company notes.